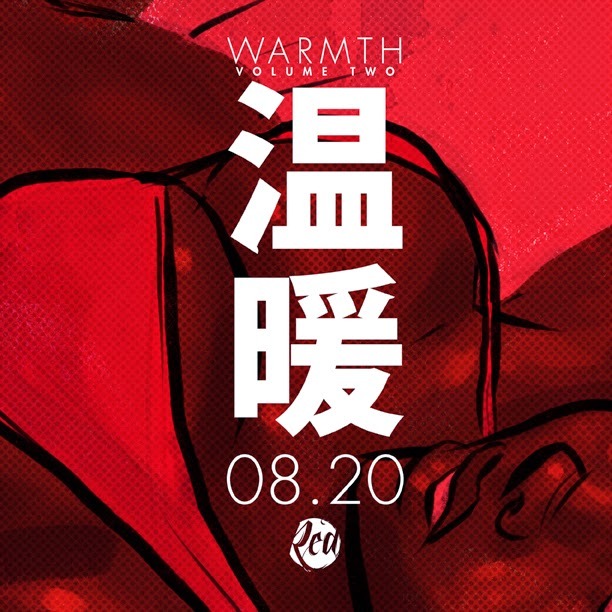 RED: Warmth Vol. Two - August 20th! 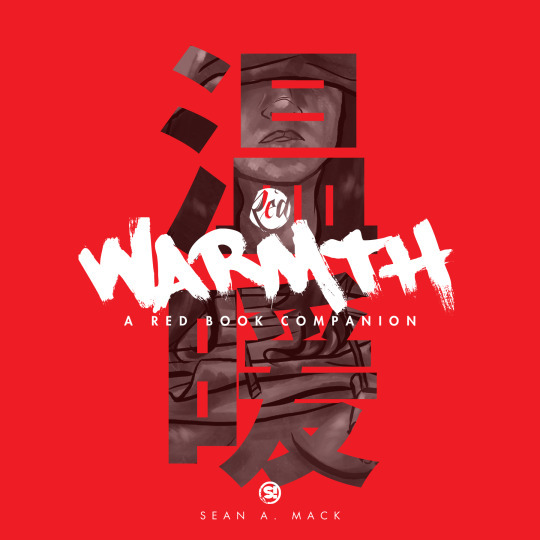 The second half of the "Warmth" companion e-books to my RED series will be set to drop on August 20th over at the RED Tumblr. In the mean time, both previous books in the series are still on sale as well as submission for the second RED Book, Love + Lust will be open until the end of the year. 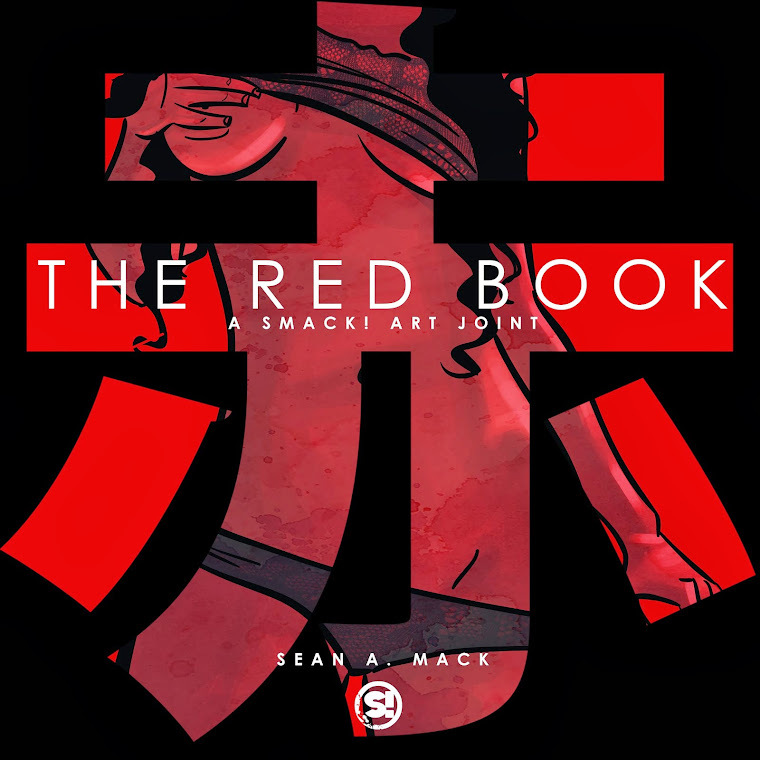 RED: Warmth Vol. Two - OUT NOW!